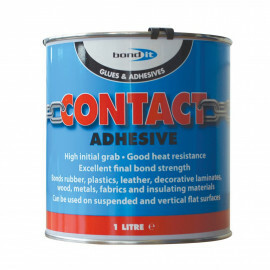 A high modulus product combining sealing and adhesive properties. 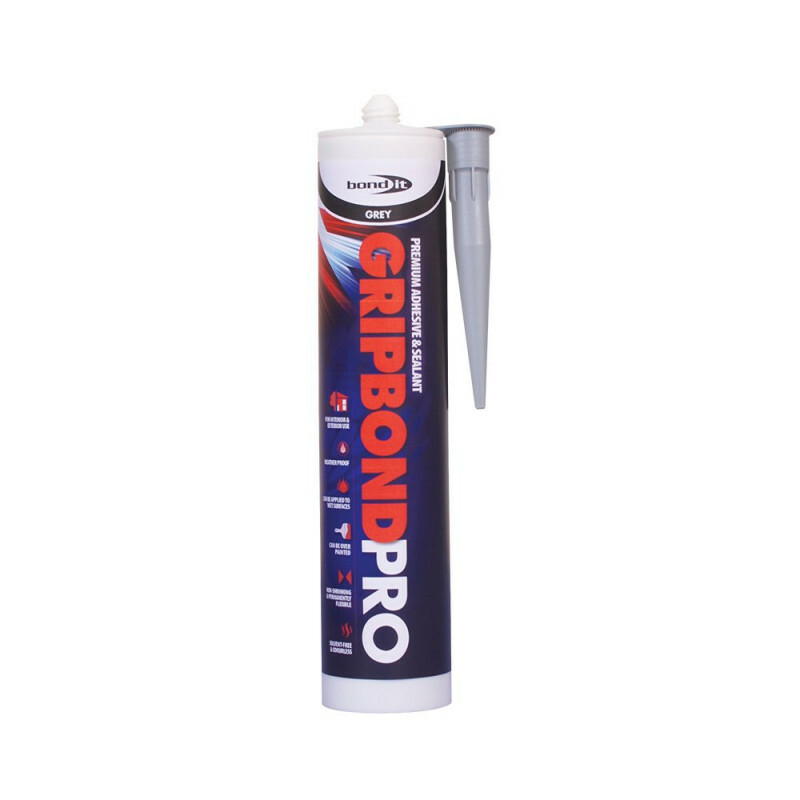 A high modulus hybrid sealant combining sealing and adhesive properties. 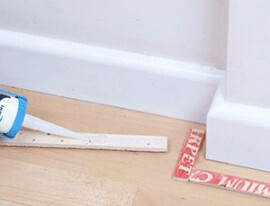 CE Approved: Conforms to EN15651-1; F INT. 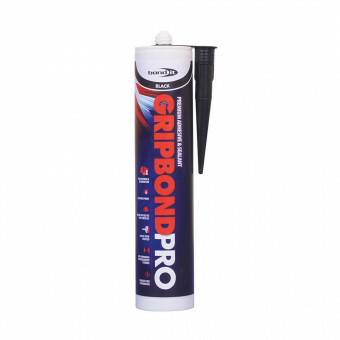 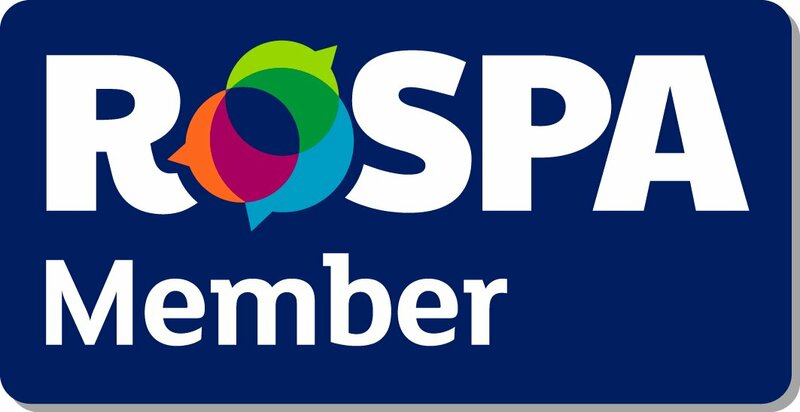 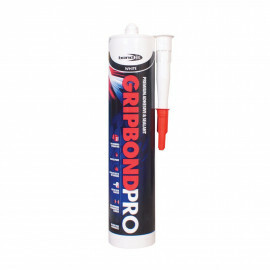 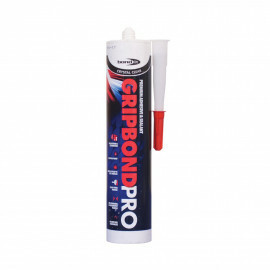 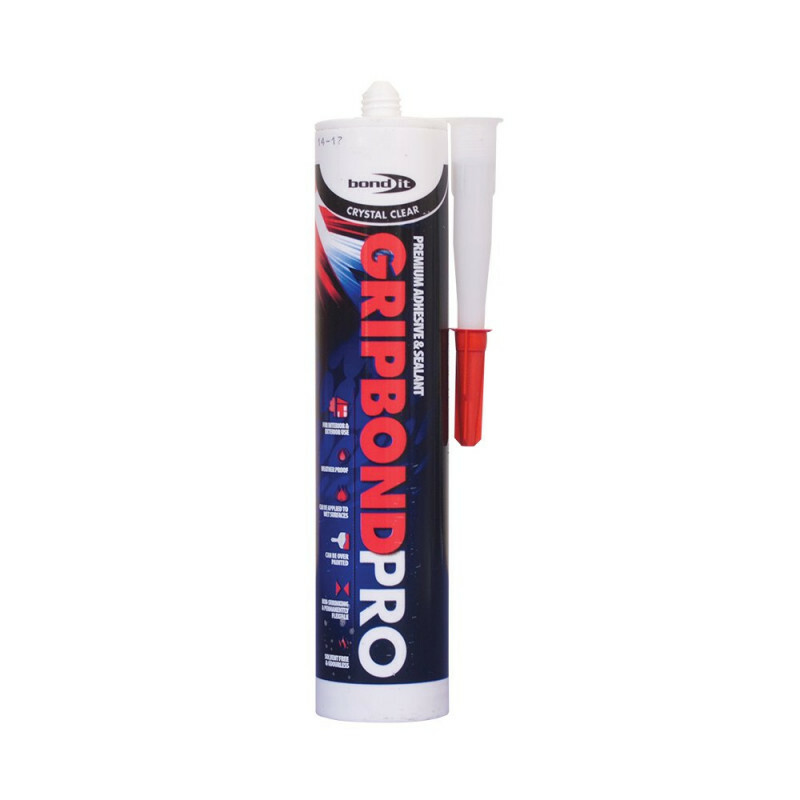 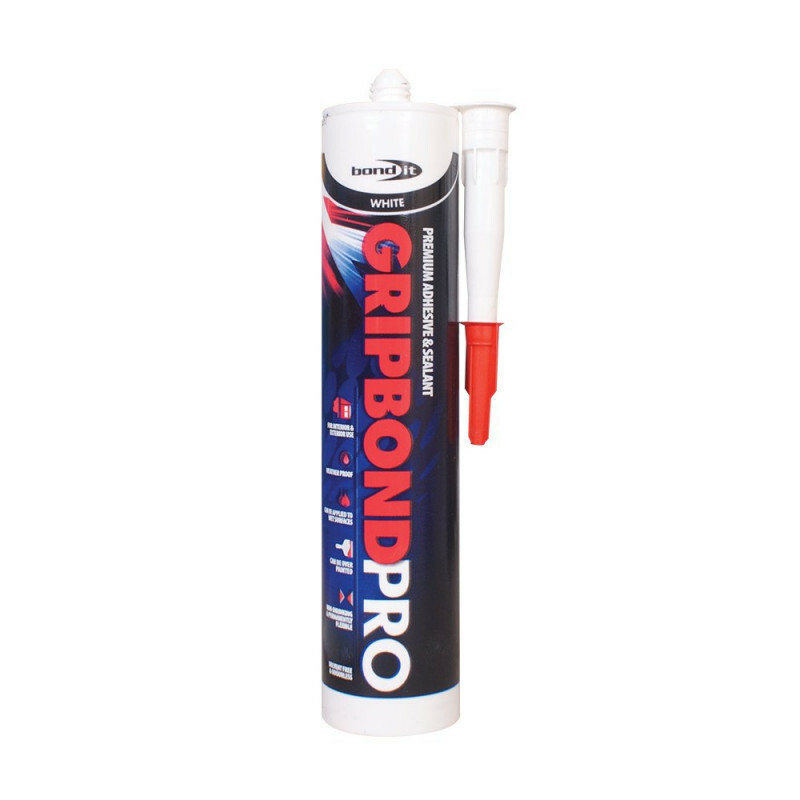 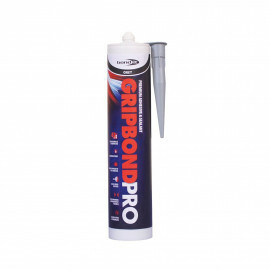 A universal, waterproof, construction adhesive and sealer for use with stone, concrete, mirrors (with an acetone resistant backing *please see TDS for limitations), natural stone, marble, gypsum board, poly-carbonates, polystyrene, PVC, many plastics, ceramics, copper, lead, zinc, aluminium, stainless steel, wood and glass. 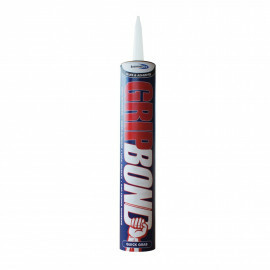 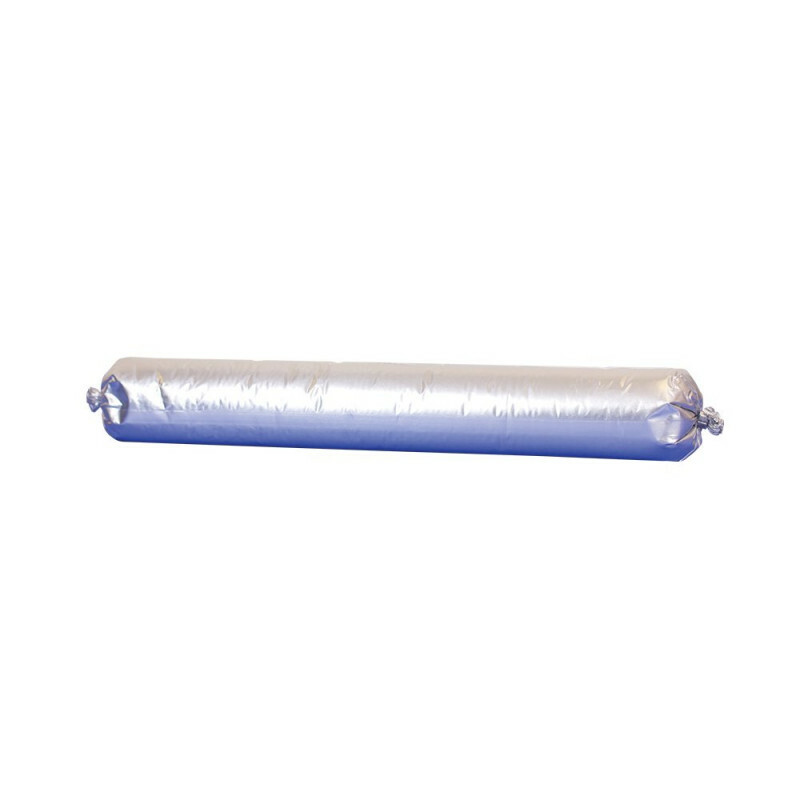 Note: This product is not recommended for use with expansion joints or for installations where the joints are continually immersed in water. If allowed to cure in dark conditions or low UV light the product may yellow.